An eclectic space that makes you feel just as beautiful on the inside as you look on the outside. We have a passion for people, hair, and being creative. Come let us make you feel as beautiful as you are. Mother. Hairstylist. Makeup Artist. Business Owner. Student. Army Vet. But most of all... passionate about people and making them feel and look their best. American born, European Raised. Master Stylist of 9 years. Certified in Davines and Wella Color, brazilian blowouts and Deva Curl systems. 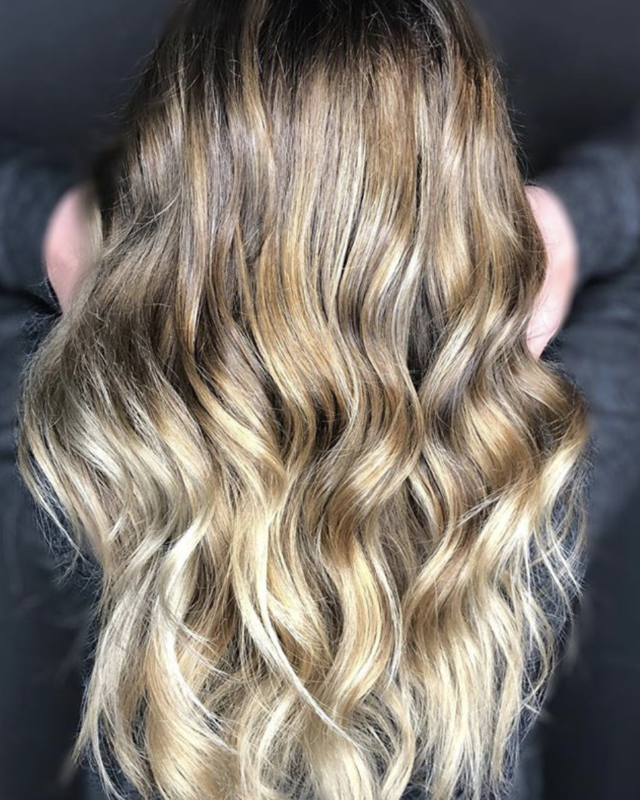 Experienced in Balyage, Blondes and all colorful hair. Educated in Natural Hair care and styling. Charlottesville native. Freelance makeup artist specializing in perfecting brows and lash application. Her passion is making people feel like a polished version of their daily selves! Rateja is a local of Charlottesville who recently dove into the world of hair. She is a Junior stylist who loves styling, curling and braiding. She also loves the art of hair color and customizing looks for each of her clients!